An evil scientist turning people into creatures to do his bidding. Adults are hard to control so he lures a group of boys to his lab. He doesn't quite have the hang of it and after several failures gets it working properly on Hsiao Po. The process is interrupted when Hsiao Wen takes a piss on the control panel. The boys escape and the process is eventually completed by the evil scientist's good brother, and we have our superhero. 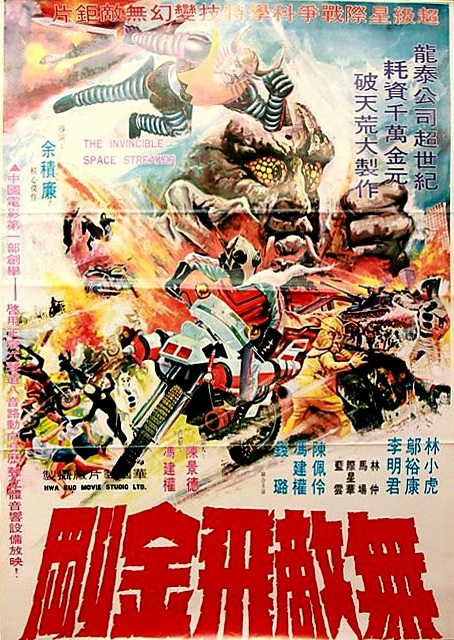 What follows is a group sing-a-long at an amusement park, motorcycle chases and fights between our hero and lots of bad guys in ridiculous costumes. 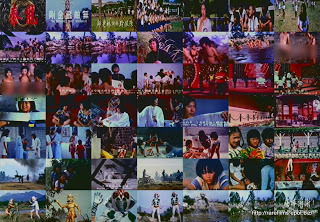 Cast: Lin Hsiao-Hu, Woo Yue-Hong, Michael Fung Kin-Kuen, Li Ming-Chun, Lan Yun, Chan Pooi-Ling. A boy after watching his mother making love to another man becomes obsessed with her, to the point that as he grows up becomes a rival to her mother's (a cabaret dancer called LA India) lover. 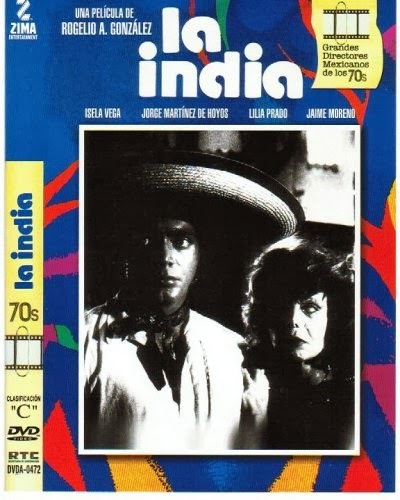 From a 70's Mexican film we are always expecting something out of the normal to say the least, this one its not above those expectations, a mix of a weird story, surrealism and oedipus complex all under teh Mexican sun make this one a real winner. The director works well with the actors, but sometimes over use a bit those long close-up shots, and does divide the film in two different parts, one more conventional with a normal story, the other a more surrealist, but still a very positive work. 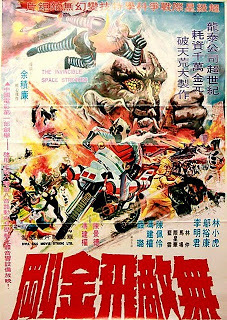 ...Calling for mummy never was so weird. 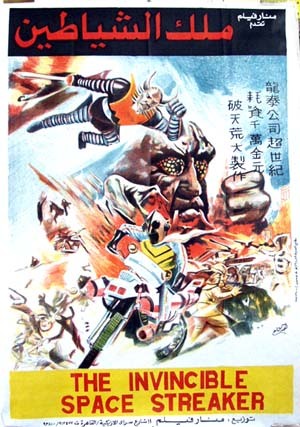 Cast: Isela Vega, Jorge Martinez de Hoyos, Jaime Moreno, Mario Almada, Sergio Calderon, Juan Carlos Legorreta, Luis Fabian, Lilia Prado. Cast: Andreas Roll, Constanze Berndt, Kirsten Rolletschek, Steffen Raschke, Jana Ziegler, Petra Kelling, Carl-Hermann Risse, Miroslav Machácek, Wilfried Pucher, Renee Kubsch. Caroline und Tobias wünschen sich einen Wahrmacher, der ihre Lügen wahr werden lässt. Vor allem Tobias braucht ihn dringend, denn im Zeugnis hat er eine Vier in Mathe kassiert. Gemeinsam verstecken die Geschwister das schlechte Zeugnis im Kohlenkeller. Die Eltern schwindeln sie an: Die Lehrerin würde ein neues Zeugnis mit besserer Mathe-Note vorbei bringen. 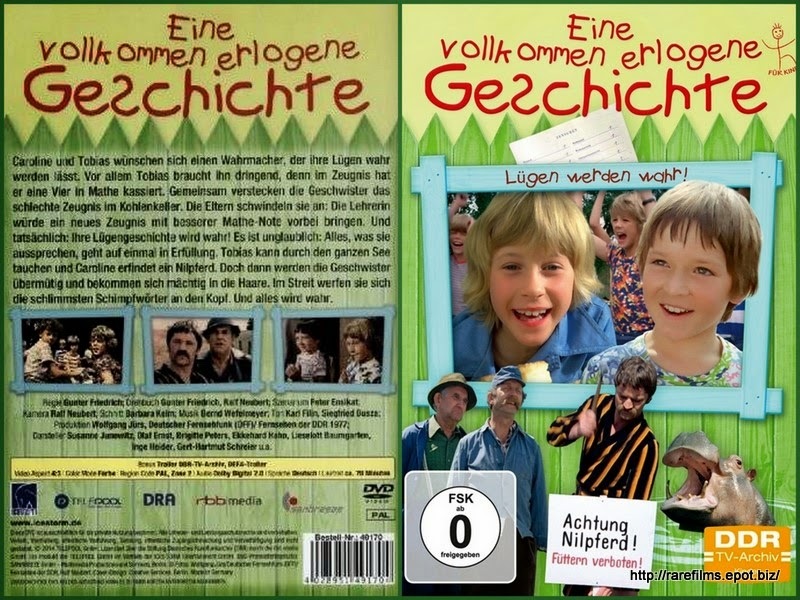 Und tatsächlich: Ihre Lügengeschichte wird wahr! Es ist unglaublich: Alles, was sie aussprechen, geht auf einmal in Erfüllung. 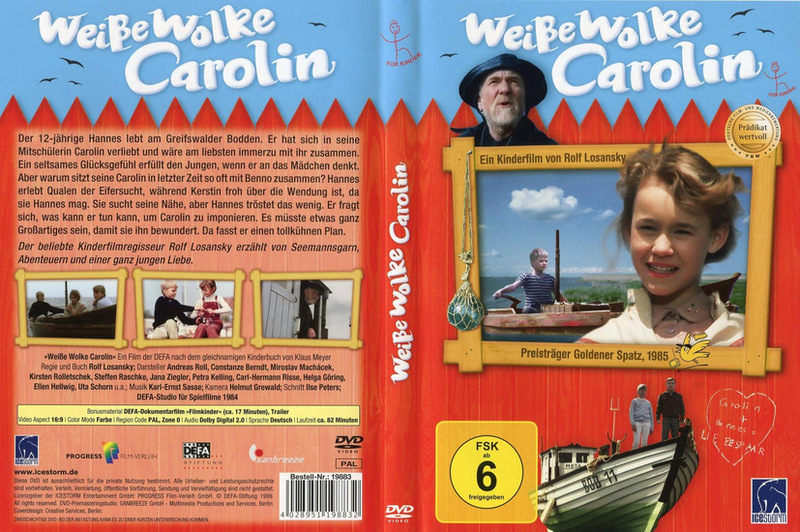 Cast: Olaf Ernst, Susanne Junewitz, Brigitte Peters, Ekkehard Hahn, Liselott Baumgarten, Hans Jürgen Wildgrube. 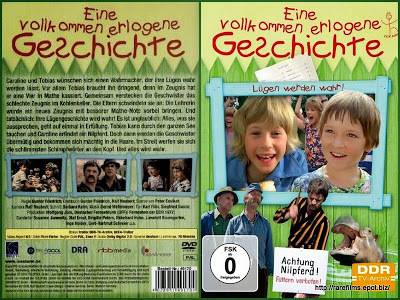 Download Eine vollkommen erlogene Geschichte. 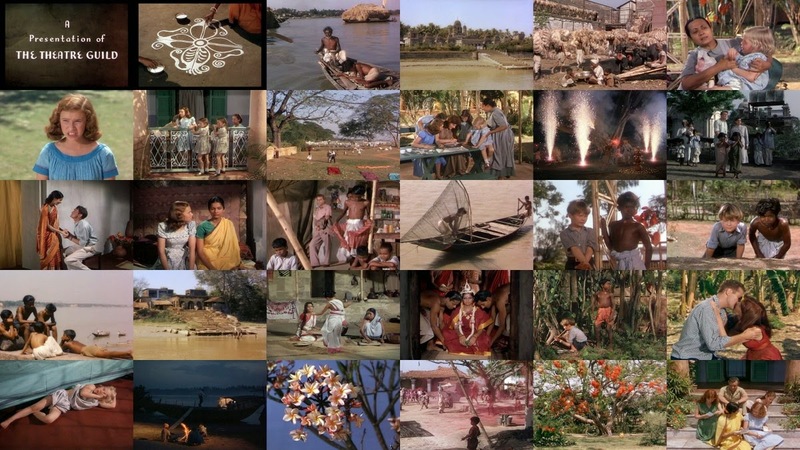 Cast: Richard R.Foster, Nimai Barik, Nora Swinburne, Esmond Knight, Arthur Shields, Suprova Mukerjee, Thomas E. Breen, Radha, Adrienne Corri, Jane Harris, Jennifer Harris, Trilak Jetley, Ram Singh, Penelope Wilkinson, Cecilia Wood. 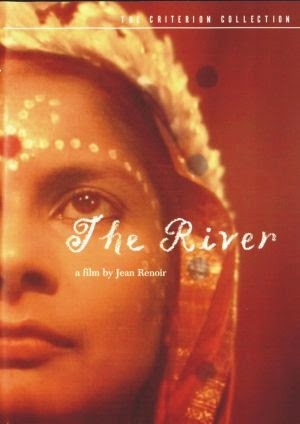 Download The River / Le fleuve. The universally recognized topic of this light comedy is the struggle between refusing to fall in love only to be rejected, and falling in love, regardless. After a computer operator (Richard Bohringer) has been through a painful relationship, he is determined to look the other way every time any interesting woman enters his life. He has his other loves -- photography and model planes -- to challenge him anyway, though his mother is not about to understand how a model plane can replace a woman in his life. 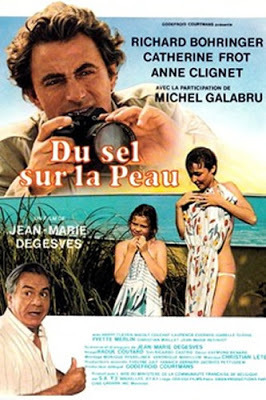 One day, a car breaks down in front of his house, and a young mother (Catherine Frot) with her 10-year-old daughter (Anne Clignet) come in looking for assistance. The daughter is endearing and would make a terrific subject for a photo contest. As both the young mother and the computer operator studiously ignore the flicker of romantic sparks, it is only a matter of time before the flame either grows or is extinguished. 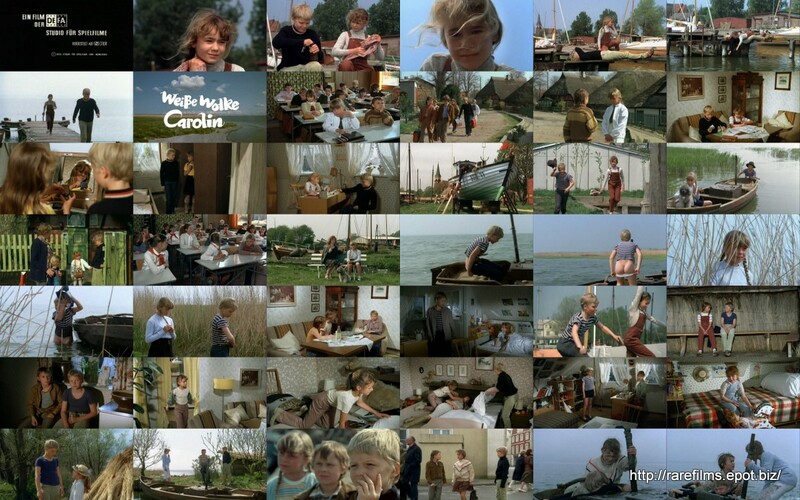 Cast: Michel Bawedin, Liliane Becker, Richard Bohringer, Harry Cleven, Anne Clignet, Catherine Frot, Michel Galabru, Yvette Merlin. Download Du Sel Sur La Peau.